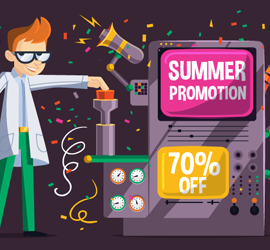 SmartyDNS Summer Promotion, Up to 70% OFF! Update! 28 August, 2018 The promotion has ended! 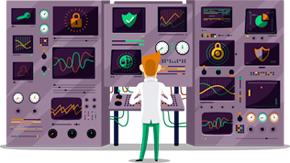 Whether you’re resting at a hotel, need to pass the time on a long train ride, or just relaxing at home, our Smart DNS service can always come in handy to help you enjoy your favorite shows. So take advantage of our premium, budget-friendly deals if you’re looking to make this summer more fun with quality online entertainment. And remember to share this with your friends and family – especially if you know they’ve been looking for a reliable Smart DNS service!